Don’t pray for healing like that. When you pray for healing, always remember that you are you and God is God. He does not need nor desire your preconditions or explanations. They are presumptuous, not humble or informed. After all, if God wants to heal someone supernaturally, he does not need to check with us first. That’s why I like the lastest issue of The Mission Society’s Unfinished magazine, which you can read about and access online here. It’s devoted to healing, and the most delightful part about it is the omission of fine print. Yes, fine, there are any number of spiritual whackos who claim any number of wacky things about healing. But they are outnumbered by an even larger number of theological worrywarts who insist on defining the parameters of what God will and will not do, and why, before they pray for someone who needs healing, while they are praying, and after they are done. “We don’t want anyone getting the wrong idea,” they intone with a deep seriousness. Yes, teach your congregation well. But when you pray for healing, just pray for healing. You are not saved by the theological accuracy of your prayers, nor does that accuracy translate into better care for the sick from the Lord. So read the stories in Unfinished and remind yourself that when it comes to healing, God refuses to be put in a box of predictability. 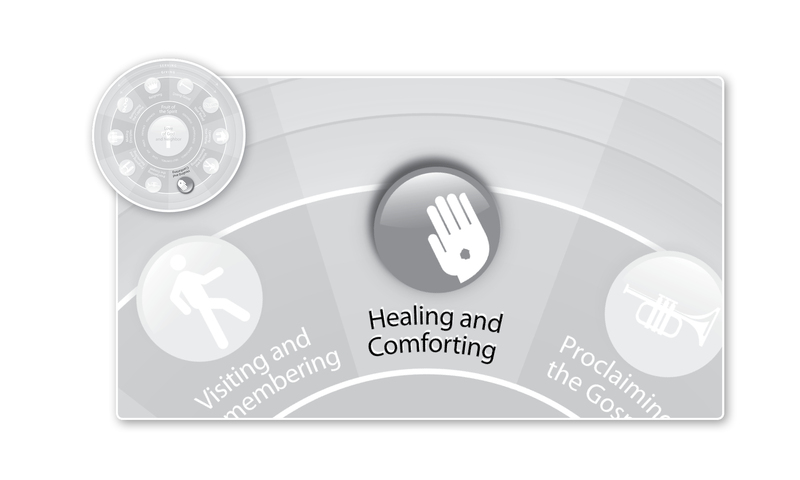 He is not required to heal–or not heal–on our command or according to our theological framework.